1.One 20ft container for loading two sets machine with manual decoiler. 2.The whole wiped anti rust oil ,PLC controller covered by foam film. 3.Spare parts and some small parts packed in plastic tooling box. 4.All components of light steel keel roll forming machine fixed by steel wire. The light keel product is an essential material in modern times for the construction building. Normally, the product is used for ceiling and partition. Have different product sizes and styles. 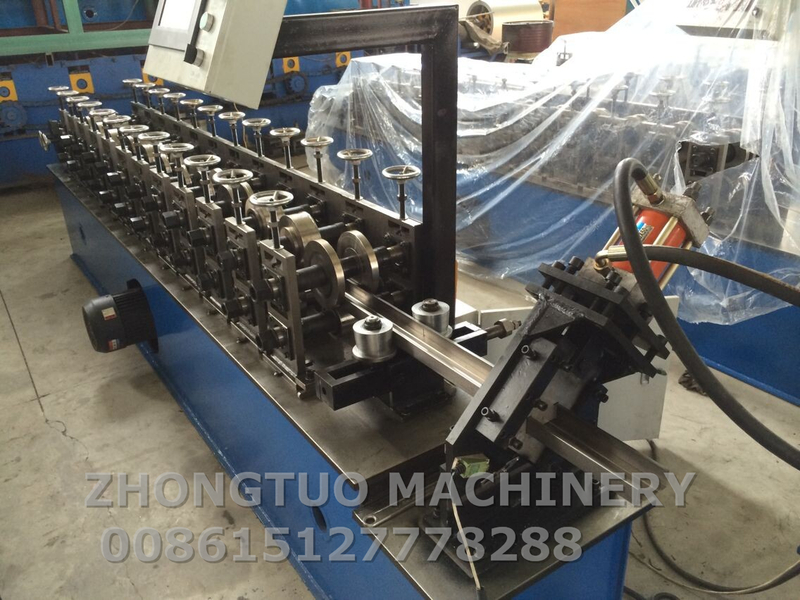 But how it looks like for the product and how we do the metal stud track roll forming machine? We have a standard to make the machine, the standard is the product size. Here we show you what is the product size. It also means the drawing with dimension. We make the machine design concept based on the profile drawing and material thickness. 50/75/100 is one of the classical type for partition works. 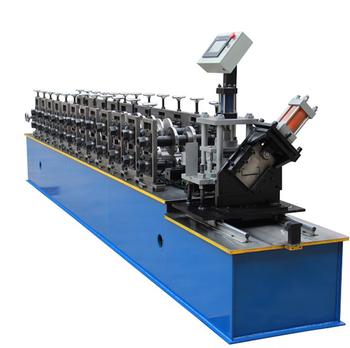 The machine will be like this when it is ready, the product shape is formed by the rolling station one by one. You can see how it forms to shape from the photos. the straighten device can help the product feed into the cutter smoothly. And make the product more straight no bend. 1. 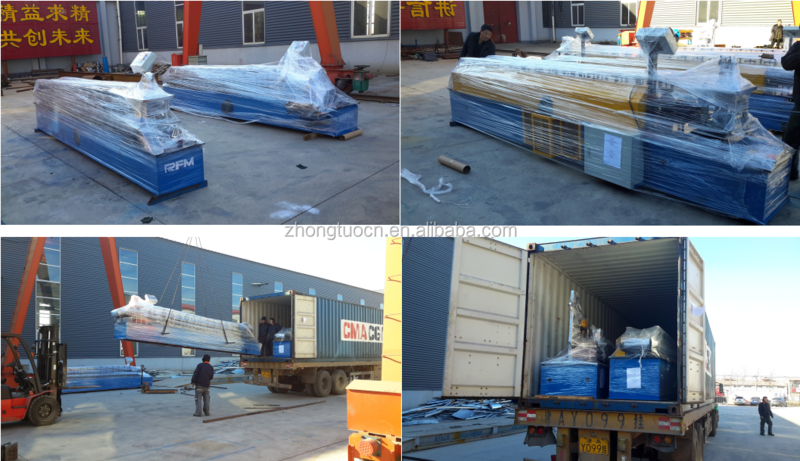 One container can load 2-3 sets light keel roll forming machine. 2. The whole wiped anti rust oil ,PLC controller covered by foam film. 3. Spare parts and some small parts packed in plastic tooling box. 4. All components of the Roll Forming machine fixed by steel wire. 1. We can give you the guarantee by money, you can take the machine first without balance and try the quality. Meanwhile, can help customer solve the fund issue. 2. 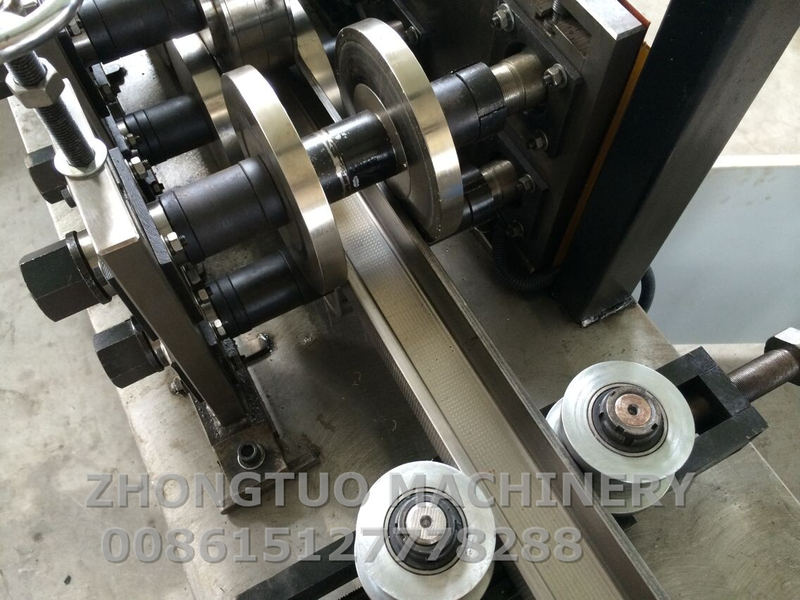 Because the machine is customized, the customers will provide us the profile drawing by themselves. But some customers don't have such profile drawings, then we can recommend the model types according to the local market standard. 3. We can operate the machine with material before the customer put order if you come to my factory. the sale person can make translation, so that the installtion and training will be more clear and easily. 5. 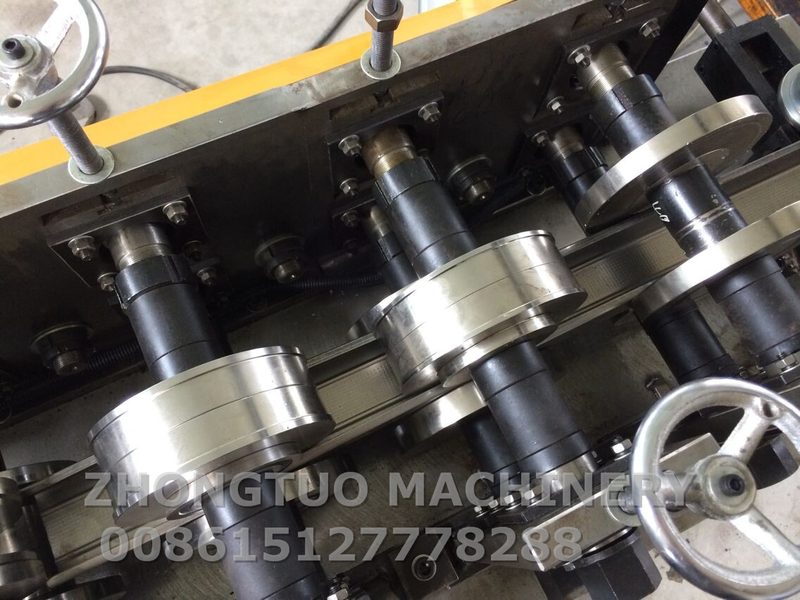 We will prepare some spare parts along with the machine, ensure our customer can solve the issue in a shortest time. 7. We will be at your service always, our customres can get in touch with us anytime, even have the time difference. concerning with the design,development and production of cold roll forming machines,material of building. 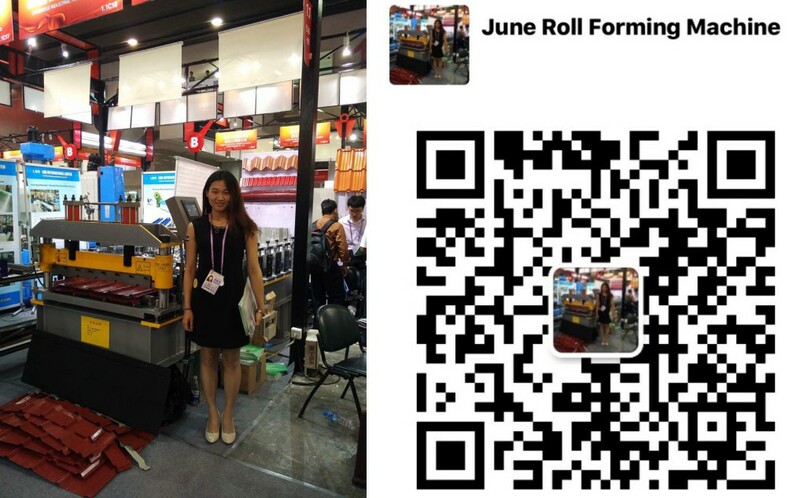 It is located in northwest of CangZhou, as a long history of cold roll formingmachine production base.